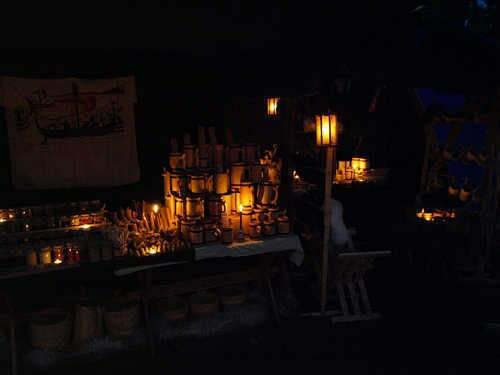 Replica of lantern widely used in Medieval Europe. Pine wood and hand sewn reindeer skin parchment. 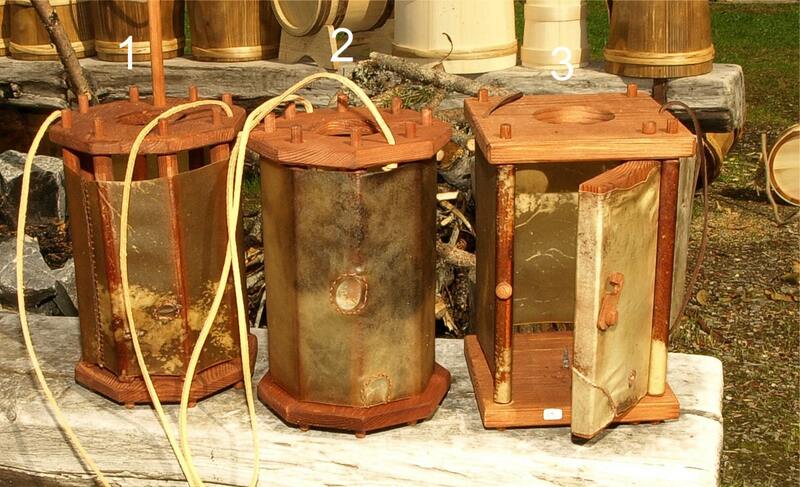 This type of lantern ( number 3 on second picture ) has doors to put the candle in. Various colors. 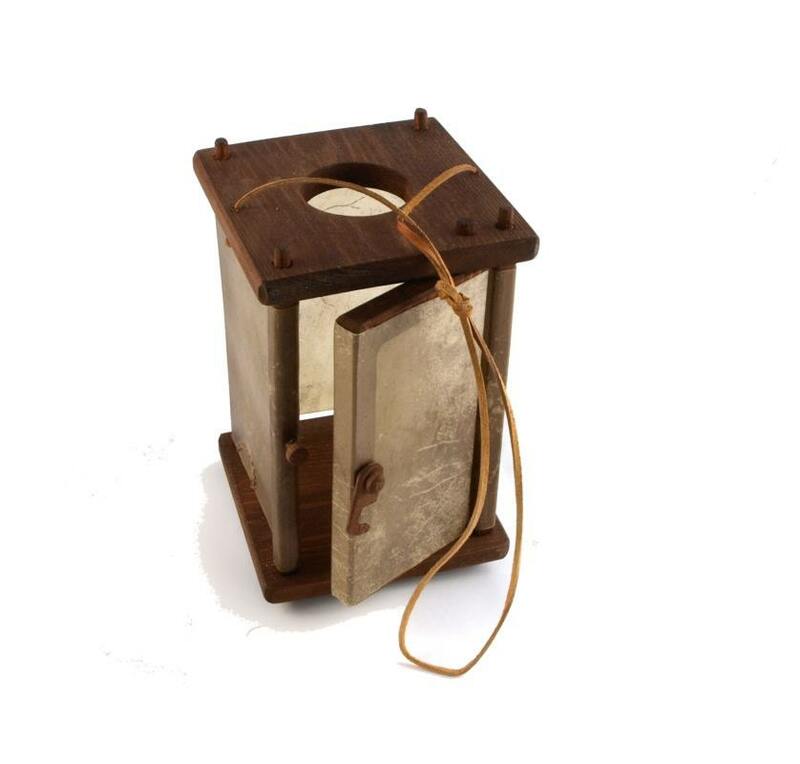 Overall a nice looking lantern, but the rawhide on the sides is cut short, leaving about an inch gap off the top and bottom. This means the candle inside is less protected, the and wind easily blows it out. Excellent beautifully made lantern, extremely pleased with my purchase and will certainly order another. Big thank you!! !